Although there are a lot of attractive dishwashers on the market, fully satisfying user expectations for wash capability isn’t easy. 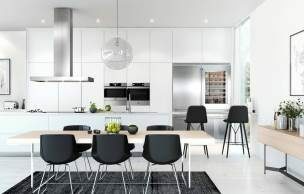 It’s no surprise therefore, that innovative ASKO dishwashers have transformed the way Australians live, where contemporary kitchens are designed for entertaining, and the dishwasher keeps up in style. ASKO dishwashers are a link in the kitchen appliance chain. With a fully integrated ASKO kitchen, all appliances work together for seamless efficiency and effortless results. 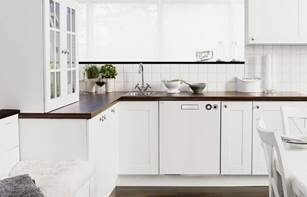 Your ASKO dishwasher style and size can be matched to your household needs, and once your dishwasher choice is made you can even book a professional ASKO appliance installer to ensure all connections are first-class and your dishwasher works optimally. There are many differences that set ASKO dishwashers apart from the competition, including intelligent programs for flushing away food residue prior to commencement of the dishwashing cycle. Your ASKO dishwasher continues to remove dirty water during the cycle so every new blast of targeted hot water makes for an even cleaner finish. At ASKO, we make complex things simple, and achieve superior results. Is dishwashing better than hand-washing? Amazingly, the above are just a sample of the programs and features of ASKO dishwashers. By choosing the appropriate dishwashing cycle, you can let your appliance do the work and direct piping-hot water exactly where it’s needed every time. 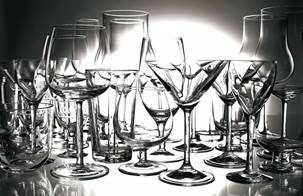 Can I ensure that my dishes are washed properly? It’s understandable that some people doubt the wash capability of modern dishwashers. After all, dishwashers haven’t always been a success story, particularly when people tended to opt for budget and no-name appliance brands. It was only a matter of time before Scandinavian products entered the market, with ASKO appliances leading the way. 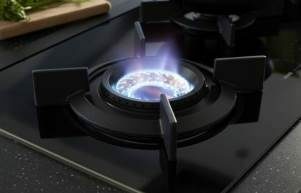 ASKO development is ongoing, and we are proud to offer kitchen and laundry appliances that evolve with the advent of new technologies and materials. 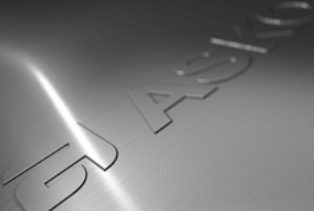 Your ASKO dishwasher is constructed using superior materials, including the use of stainless steel wherever possible, allowing form and function to exist in harmony. Your exploration of more ASKO wash capability will include the high definition LCD display, sound feedback settings, adatable baskets, high temperature, a hidden heater, time-set, super rinse and self-cleaning functions, among other innovative features. How many dishes can be washed at once? 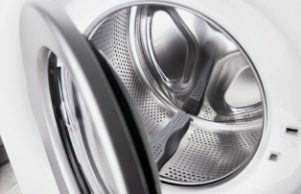 How much water is used in a single wash? With so many features and functions available, it would seem that ASKO dishwashers would create a drain on power and water. Actually, ASKO dishwashers are among the most efficient available, and all achieve incredibly high energy and water-star ratings. This in itself should be an important purchasing consideration, as an ASKO appliance using around half the regular amount of water and electricity for every single wash will dramatically reduce your energy bill. The additional expense of purchasing the best ASKO dishwasher will soon be counteracted by reduced energy bills for the lifetime of your appliance, and with ASKO appliances, that amounts to many years of superior wash capability and financial savings.